SIGN UP for the VIP Reader List! VIP Readers get new release alerts, exclusive giveaways, and bonus content! 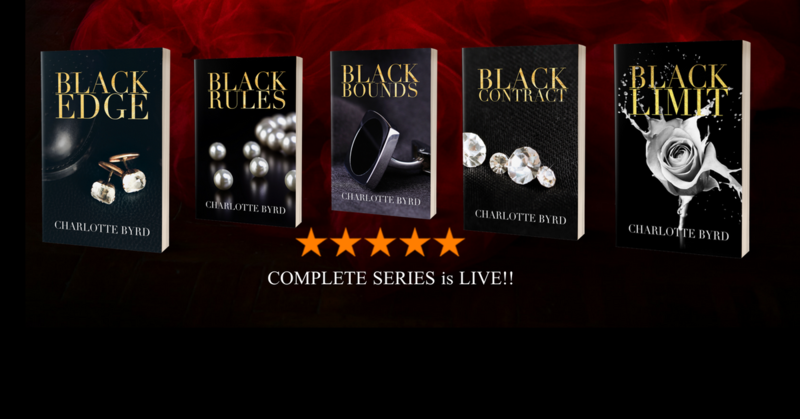 Thank you for signing up for Charlotte Byrd's VIP Reader List!